Amazing service, Outstanding Food and enjoy live entertainment on the weekends. The dinner menu changes frequently to reflect seasonal changes to guarantee the freshest products available to keep the menu Exciting! Fresh! And New! 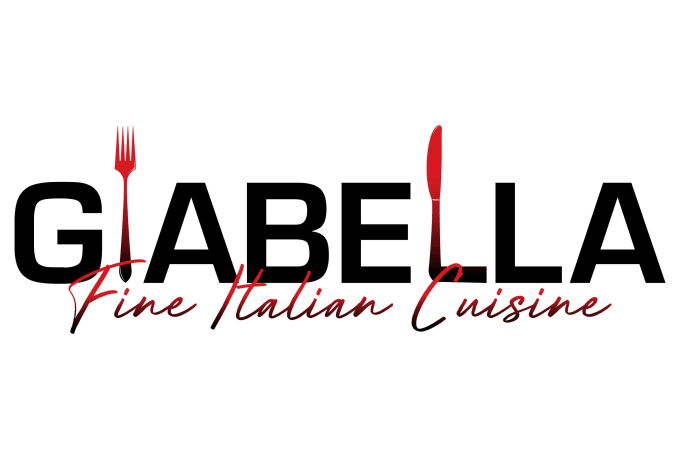 Welcome to Giabella Fine Italian Cuisine.